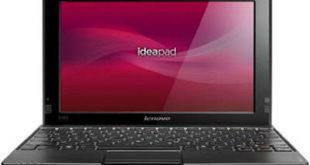 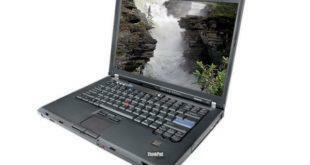 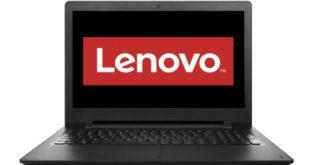 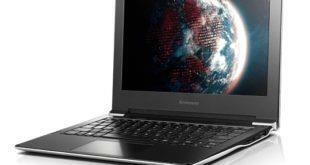 The Lenovo IdeaPad U150 laptop with feature a dual core Intel SU4100 CULV processor and integrated GMA X4500 graphics. 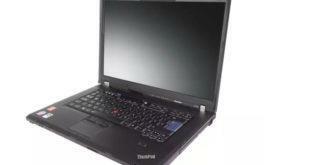 It’l have a 4-in-1 card reader, 2 USB ports plus an eSATA/USB combo port, Ethernet, HDMI, VGA, D-sub, headphone and mic jacks. 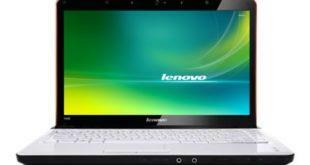 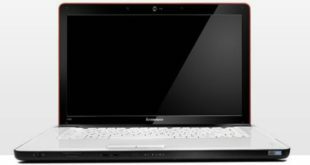 The Lenovo V200 replaces the V100 as the top-of-the-line model in the Lenovo 3000 series of budget-priced ultraportables. 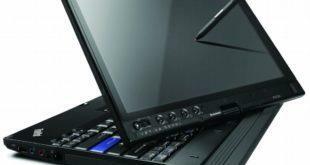 The 12.1-inch widescreen isn’t as thin and light as competing ultraportable notebooks, but with a built-in optical drive, 1.3 megapixel web camera.